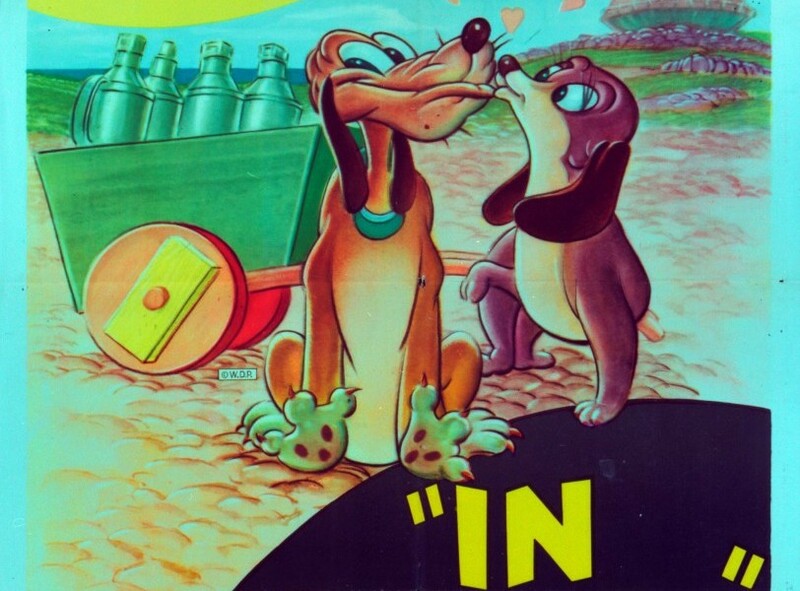 In Dutch (film) Pluto cartoon; released on May 10, 1946. Directed by Charles Nichols. Pluto and Dinah fool the villagers with a false flood alarm in Holland, but when the dike does begin to leak, it is up to Pluto to get help while Dinah plugs the leak with her paw. Because of “crying wolf, ” he has a difficult time.